Now, I’m so thankful that Tiffany’s fiancee Toby came along because he informed me that you’ll want to pick up a small, sweet pumpkin for baking. Do NOT get a pumpkin which you’d normally buy to carve for Halloween! Those pumpkins are too stringy and tasteless for what ya need ’em for. I ended up picking this dark orange pumpkin, aka the Fairytale pumpkin, but any “pie pumpkin” will do! There are a few different ways to prepare your pumpkin. I’ve decided to boil mine. But you can also bake or microwave them! To check out those methods, head over to All Recipes for a handy how-to! Ok, now, to prepare your pumpkin you’ll need a good knife, a cutting board, a large pan, a bowl, and a food processor (or potato masher!). 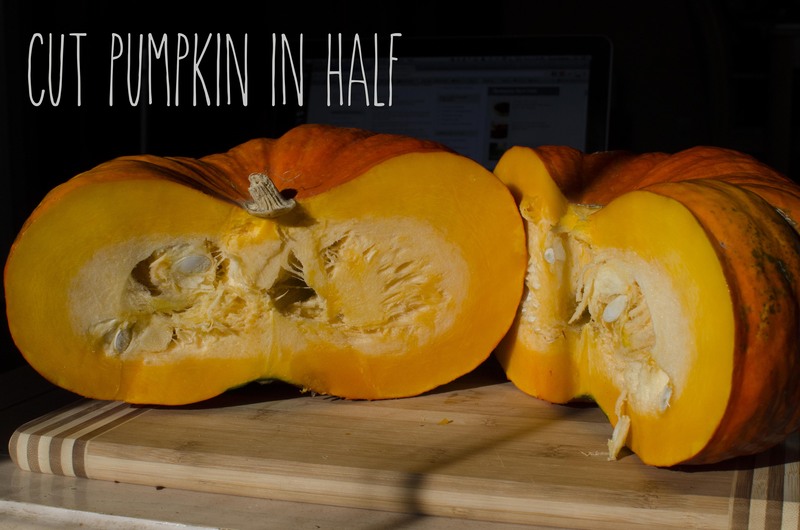 To start, cut your pumpkin in half. Scrape out all the stringy, mushy business in the middle. Make sure to keep the seeds so you can roast those bad boys later! Once your pumpkin’s been peeled, cut the flesh up into chunks. There’s no specific size you should cut the chunks in, however smaller chunks will take less time to cook, where as larger chunks will take longer to cook! Now, I didn’t have a big enough pot to put all my pumpkin in one go, so I had to split it up into four batches. For each batch, I put the pumpkin chunks in a pot, filled the pot with water, set the stove to med/med-high, and boiled the pumpkin for roughly 15-20 minutes. 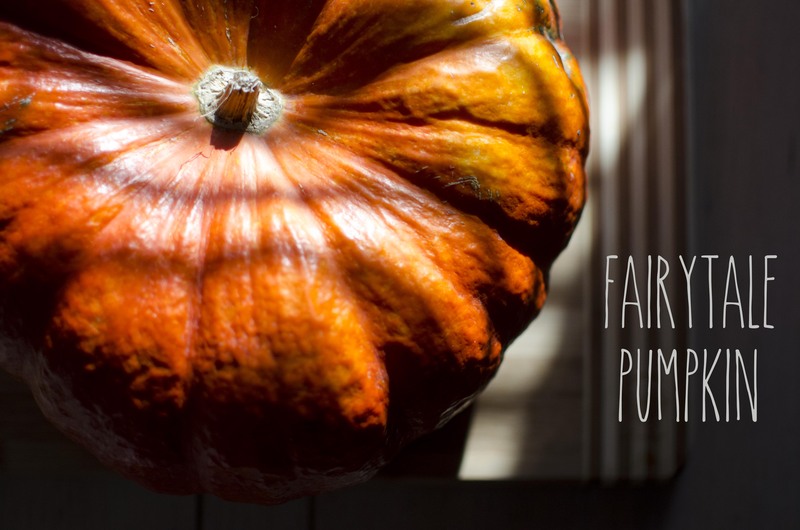 You want to boil the pumpkin until the chunks are softened and are easily pierced by a fork. Once your pumpkin is ready, transfer it to your food processor (or bowl for mashing!). 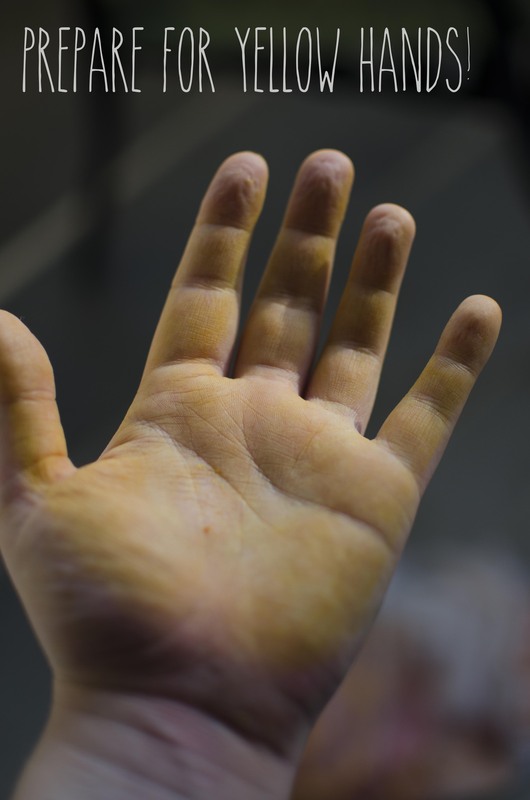 You might want to let the pumpkin cool a little before pureeing. Once cool, puree until smooth. Once it’s reached your desired consistency, it is ready to use for your dessert recipe. 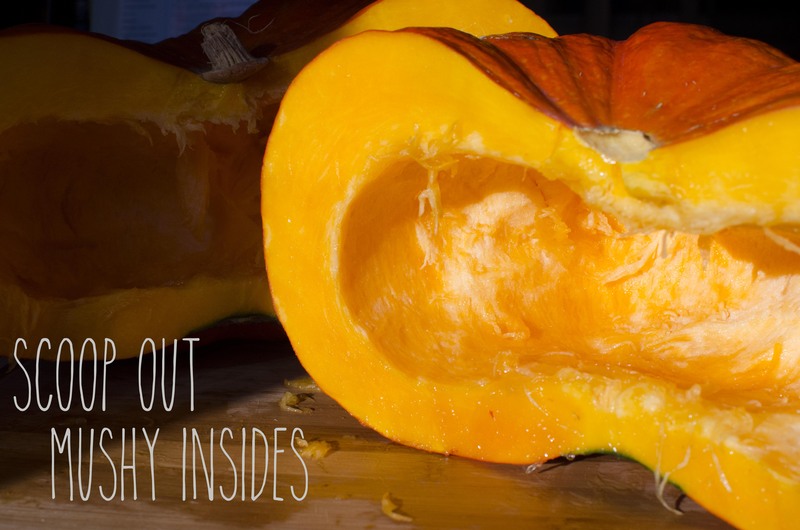 If you need to, you can refrigerate your pumpkin puree in an airtight container for a few days. I bought a pretty big pumpkin so I was left with quite a lot of puree. So I decided to use my pumpkin puree for pumpkin pie, pumpkin bread and for the middle bit of an orange and vanilla pound cake! Check back tomorrow when I share one of those recipes with you!